This card was made with the second version of the heart I designed to share with you all. I changed the words to white and made the background a gradient of shades of pink. The image can be used for a print then cut project in Design Space for the Cricut Explore. 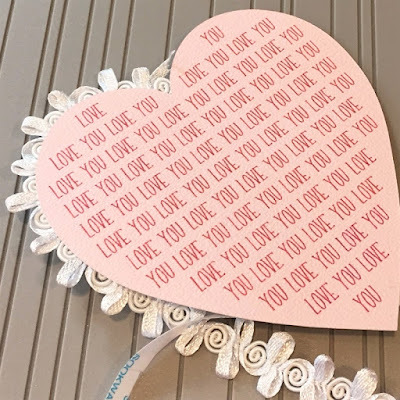 If you missed the card I made with the light pink heart, you can find the post and the link for the file download HERE. 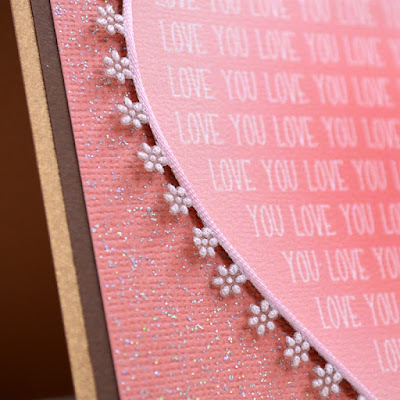 I love traditional red and white Valentine cards but I decided to try some different colors for this card. Here are the pieces of this card. I cut a card base of 5 1/2 x 11 inches from a piece of 8 1/2 x 11 cardstock for a 5 1/2 x 5 1/2 folded card. The brown layer is 5 1/4 x 5 1/4 inches and the coral glitter cardstock layer is 5 x 5 inches. 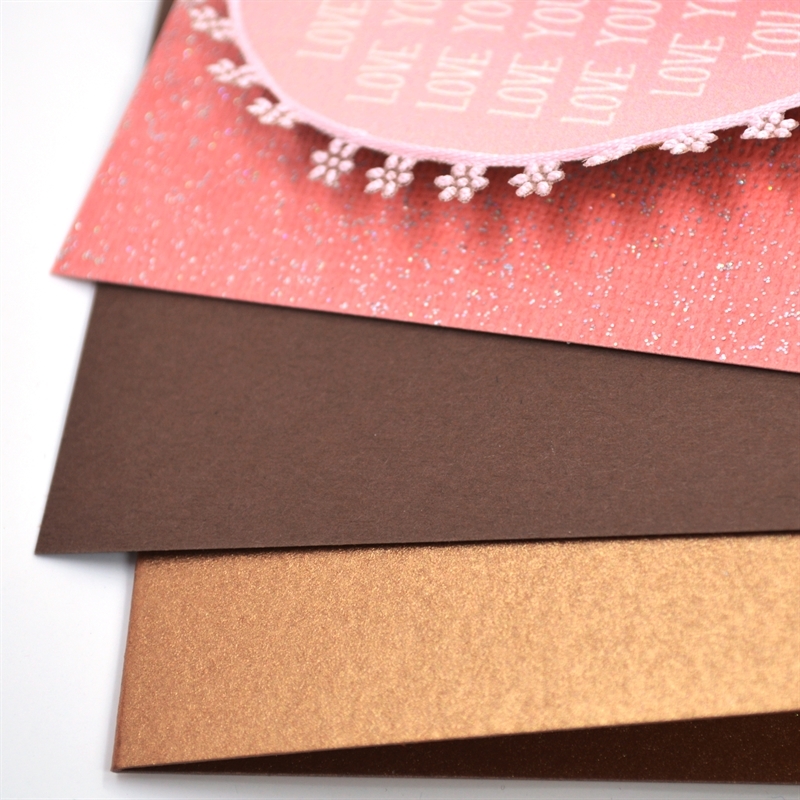 In this closer view you can see the difference in texture and shine in the three card layers. I cut a piece of ribbon in half lengthwise and removed the wire from the edge of the ribbon. 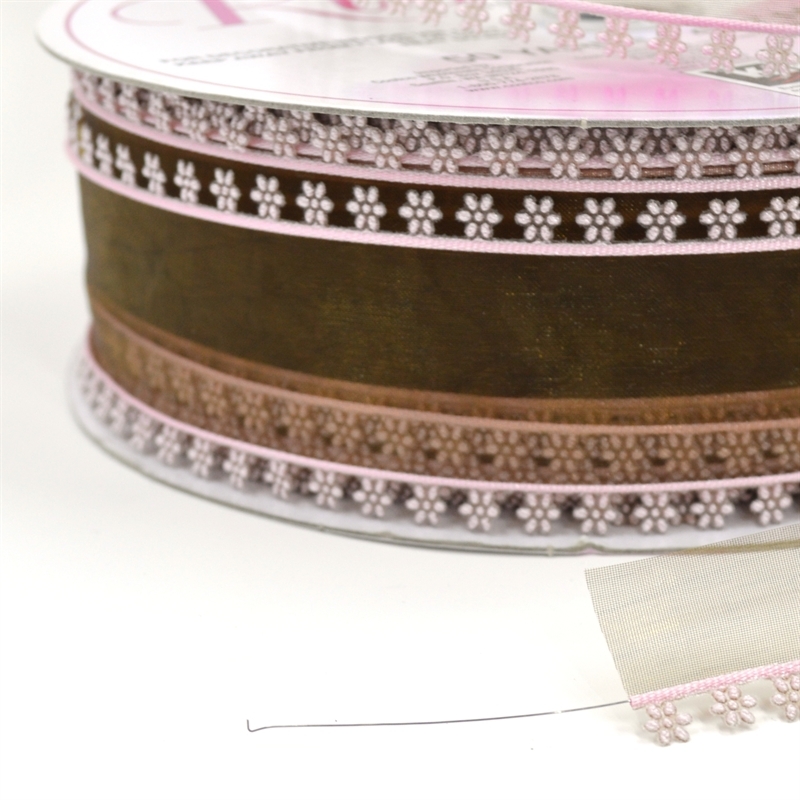 I get these big spools of ribbon from Costco at a great price - usually about $8 for 50 yards of ribbon. 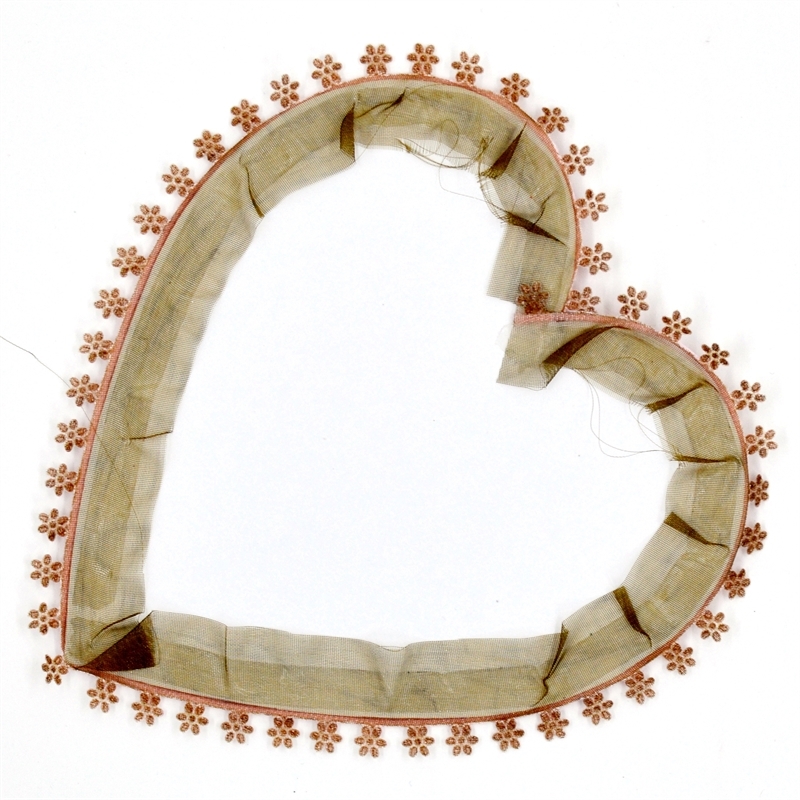 I used the same technique of applying ScorTape to the edges of the back of the cut and then carefully adding the ribbon to fit the curves of the heart shape. You need to overlap the ribbon a bit but the middle section is very thin and sheer so it is easy to shape the ribbon to fit. If you would like to see how the tape is used you can click HERE to see the post for the other variation of this image. I chose to have the fold at the top of the card. Here is a close up side view showing the layers again. 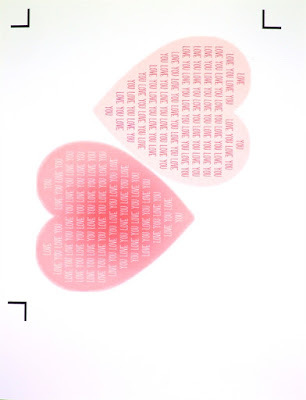 I used the Print Then Cut option in Design Space to cut the hearts. 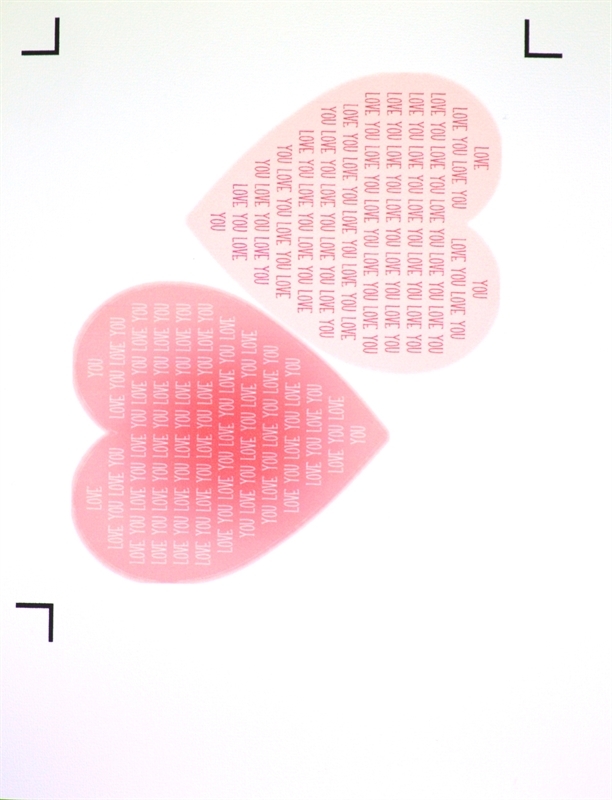 I rotated one heart and attached the two images to make them fit on one piece of cardstock for printing. 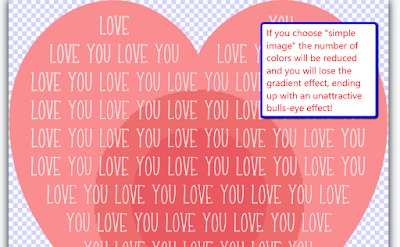 When you upload the PNG file for this image to Design Space, you need to be sure to check "complex image" to preserve all of the colors in the gradient effect. 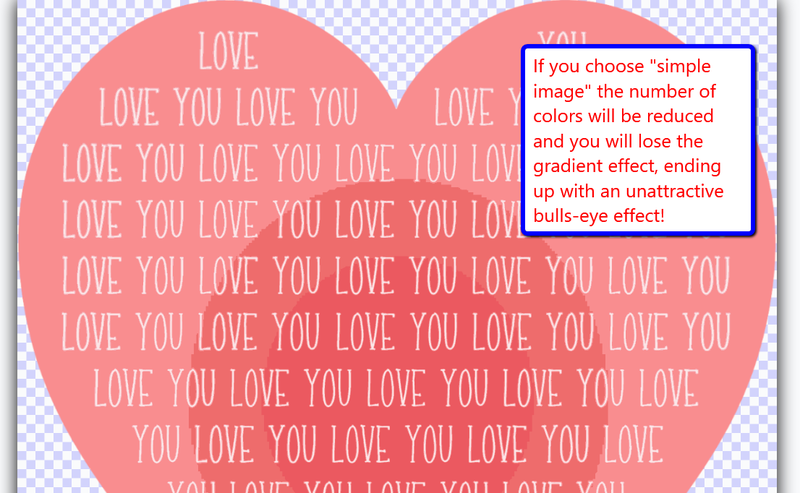 If you choose "Simple image" the colors will be reduced and you will see this "bulls-eye" in the middle of the heart. You also need to be sure that you save as a Print Then Cut image. 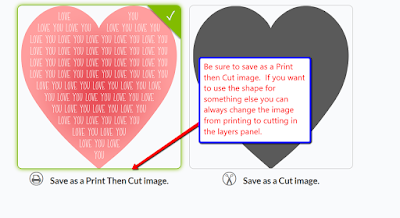 You can always change the shape to a plain cut using the options in the layers panel. You can download the PNG file for the heart image HERE. If you do download and use this image, I'd love to see what you make. There are all kinds of sales on Cricut.com this week. Thanks for using my links to shop - your purchases help to support my blog. Enjoy free shipping on orders of $50+ with the code LOVESHIP. Offer applies to the FedEx Home Delivery and Economy options only. Orders must be shipped to a location in the continental US. 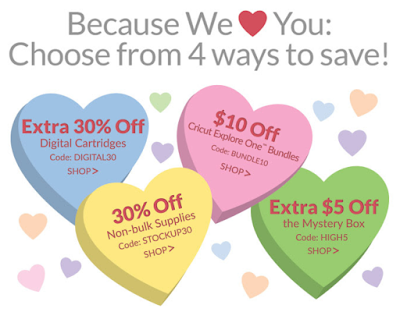 Offers are valid on Cricut.com and are not applicable in Design Space® or on third party or partner websites. To prevent fraud or abuse, we reserve the right to discontinue or modify these offers or cancel any order. Pick Your Own Promo: Enjoy added savings with your choice of 4 different promotion offers. Only one offer can be used per user account. Enter the promo code at checkout to apply discount. All offers are valid only while supplies last. 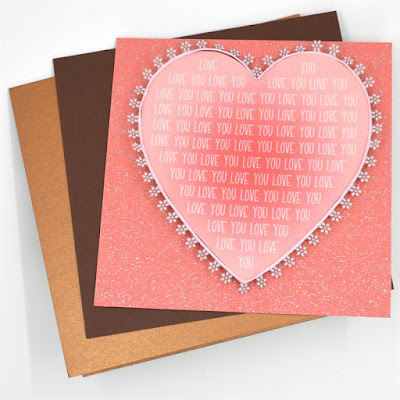 The Mystery Box is full of Cuttlebug folders this month - I already have most of the folders that are included and I think it is a great deal is you are just getting started with embossing. 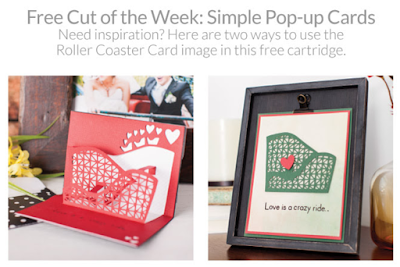 Finally, the free image set available to use this week is the Simple Pop-Up Cards cartridge. This is a part of the Cricut Access so if you don't need to rush if you have already signed up for Cricut Access. 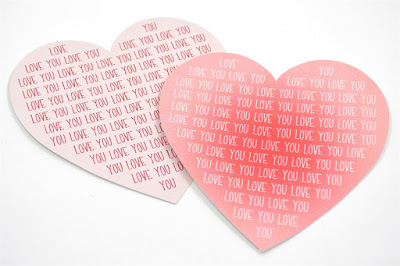 If you don't have Cricut Access you can make any or all of these cards this week for free! I hope you are having a crafty day! Hi. 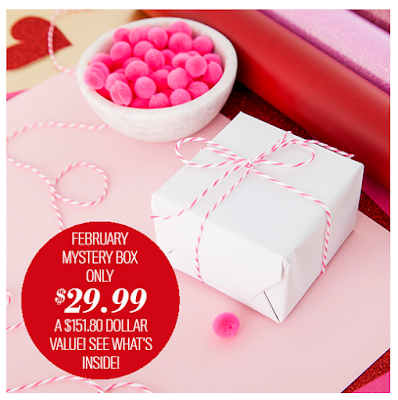 How do you know what cuttlebug folders are in the mystery box? Thank you for the heart! Beautiful. Hi Sue! There are some people who post videos showing the contents of the boxes almost as soon as they are released. Just check You Tube or Facebook to see them. I am glad you like the heart - I hope you were able to use it for a project. Thank you for the downloads! I appreciate all the time and effort you put into preparing step by step details to achieve your amazing projects! Hi Marilyn! I am glad that you can use the files and images I have been sharing. It does take a while to do step by step photos but I think it makes it so much easier to explain how things work. Happy crafting! Thanks Diane! I'll take a look @ YouTube. I look forward to your email everyday. I love that you teach us something new in Design Space and your projects are beautiful. Did I miss the contest for your surprise boxes? I remembered a bit ago you mentioned you had a lot of supplies to weed out with your move.